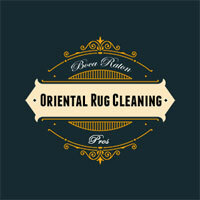 Thank you for considering Boca Raton Rug Cleaning Pros for your oriental rug cleaning, repairs, or restoration needs. Please give us a call at 561-475-1990 or schedule your rug pickup using the form on the right. 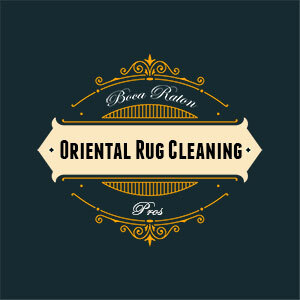 With the best rug cleaning in Boca Raton, we can handle your rug cleaning, rug repair and rug restoration services in the Boca Raton area. Delivering a first-class service is our priority and our clients enjoy our white-glove service and complimentary pickup and delivery for their Oriental, Persian and Antique rugs.